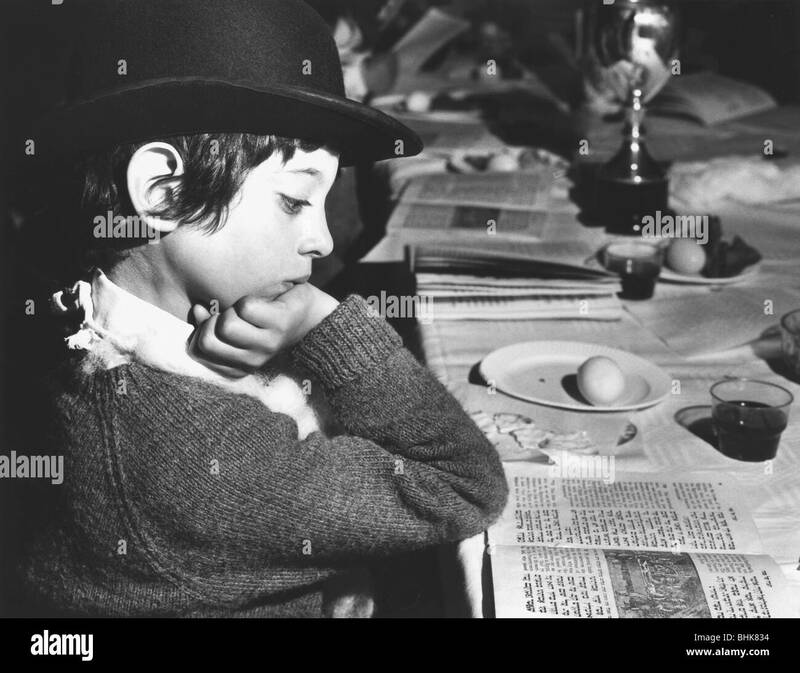 Seder table at the Kerem School, London, 21 April 1978. Gideon Bard reads a Hebrew text at the Seder table at the Kerem School in Hampstead Garden Suburb. Seder is the Hebrew name for the meal Jews share together at Passover.